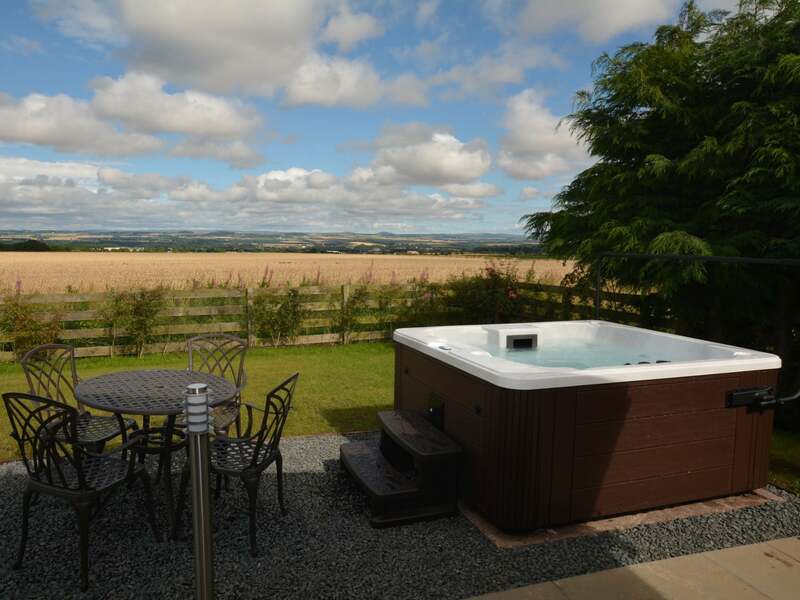 Nestled in a wonderful rural area close to the picturesque town of Kelso with its excellent shopping and leisure facilities. The town boasts an array of historical locations such as Kelso Abbey Floors castles and Smailholme Tower. Fishermen with be delighted with mighty river Tweed that flows through the town renowned for its salmon and trout fishing. 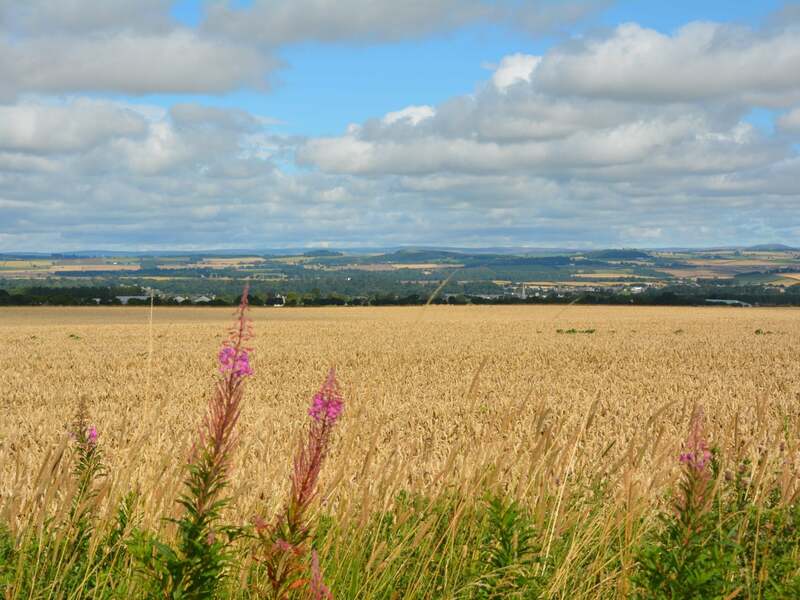 Walkers and hikers are also very well catered for with walks available straight from your door and the Cheviot and Eildon hills St Cuthbert s Way Pennie Way and Bowmont forest all close at hand to explore in this Area of Outstanding Natural Beauty. 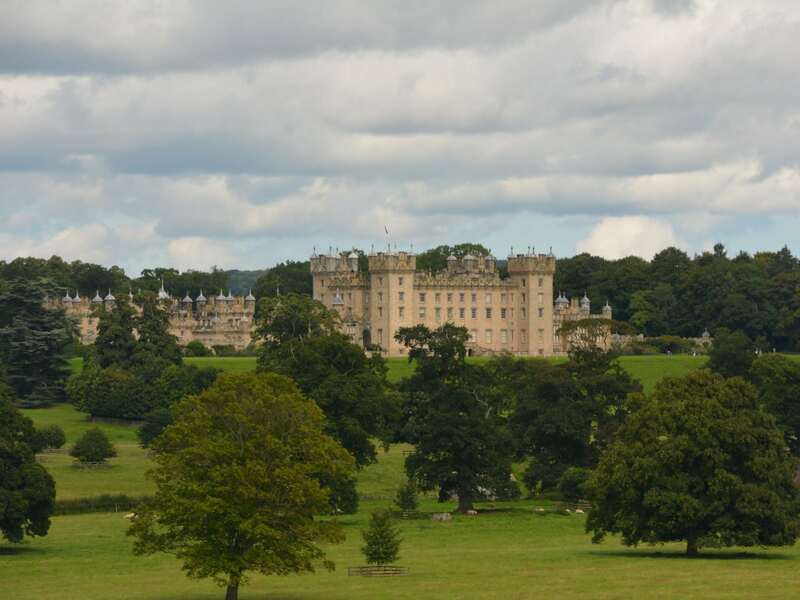 Golfers can play at the beautiful Roxburghe Kelso and Coldstream courses and for equestrian lovers there are the famous ride-outs in the area too. There is an ice rink in Kelso and Born in the Borders is a short drive away and a great day out for all the family it offers a brewery distillery and grass sledging! 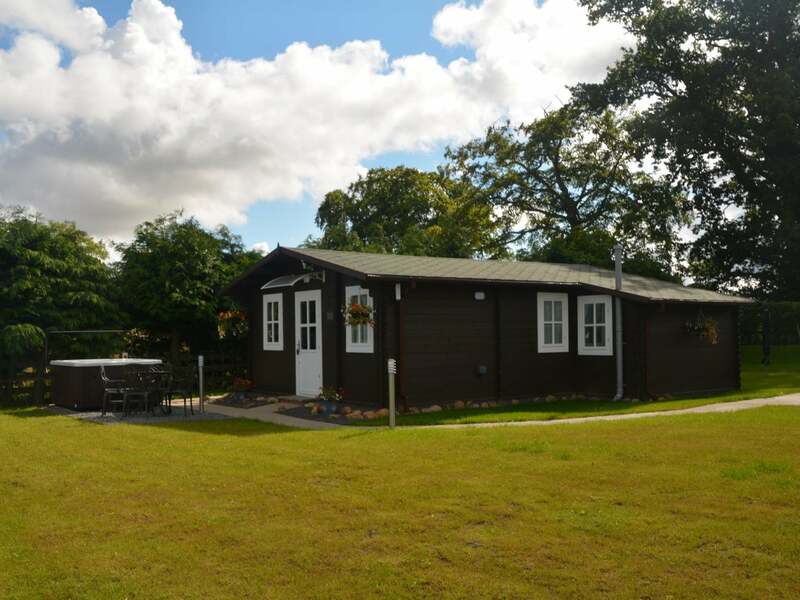 Enter the charming single storey lodge from the pretty front garden through to the light and bright open-plan lounge/kitchen/diner. 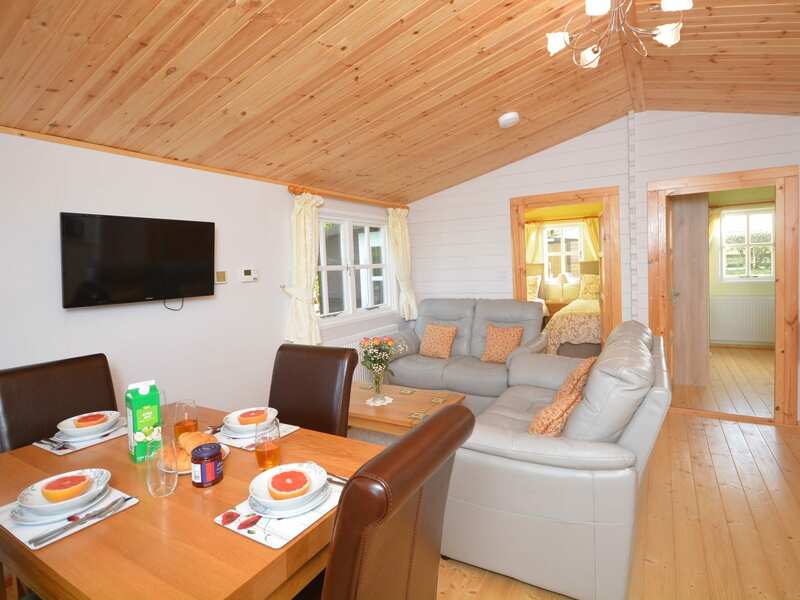 The lounge area has lovely comfortable leather sofas and TV/DVD. 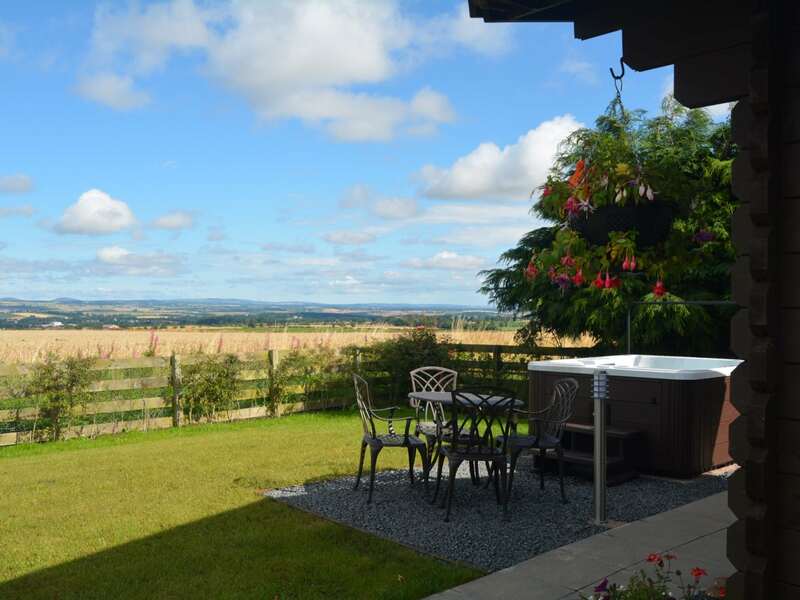 The dining area with large dining table ideal for romantic or family gatherings enjoys wonderful views over the garden and the surrounding beautiful countryside. 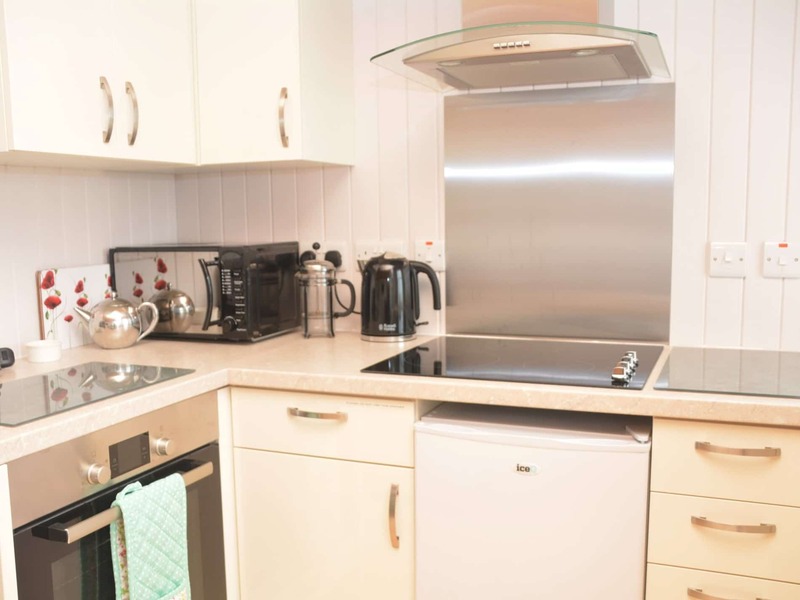 The stylish well-equipped compact kitchen area has an electric oven and hob fridge with ice compartment and microwave perfect for those wishing to stay in and cook up a storm. 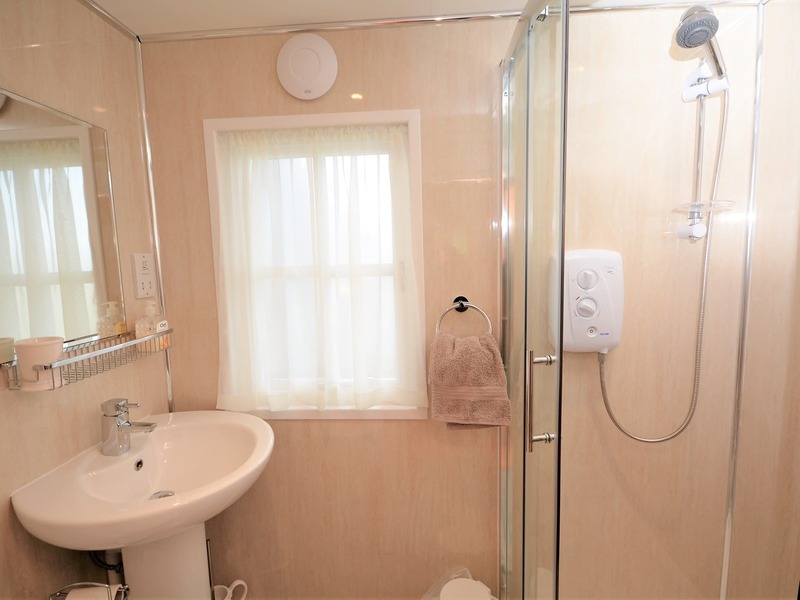 Next door you will find the shower room with plenty of storage space with shower and WC. 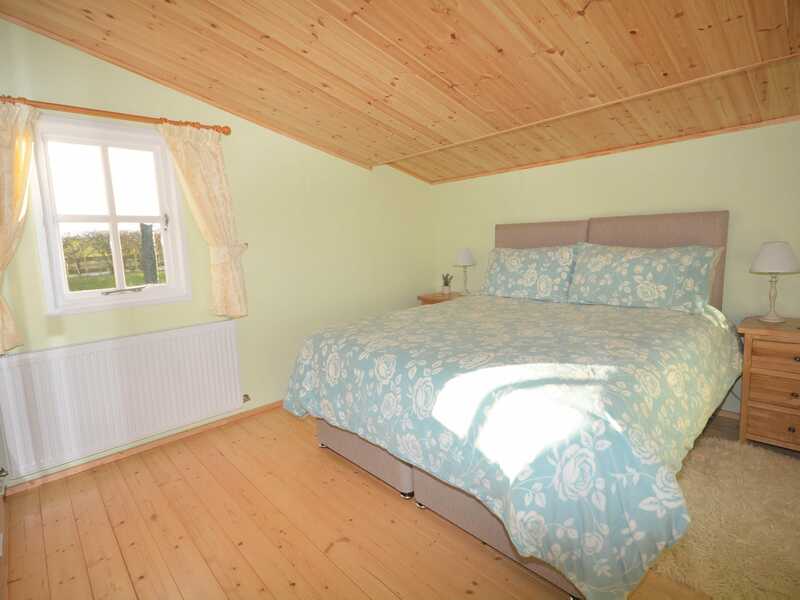 Continuing through from the lounge you are met with the spacious king-size zip-and-link bedroom (which can be made up as a twin on request) followed by the cosy twin zip-and-link bedroom (which can be made up as a king-size on request). 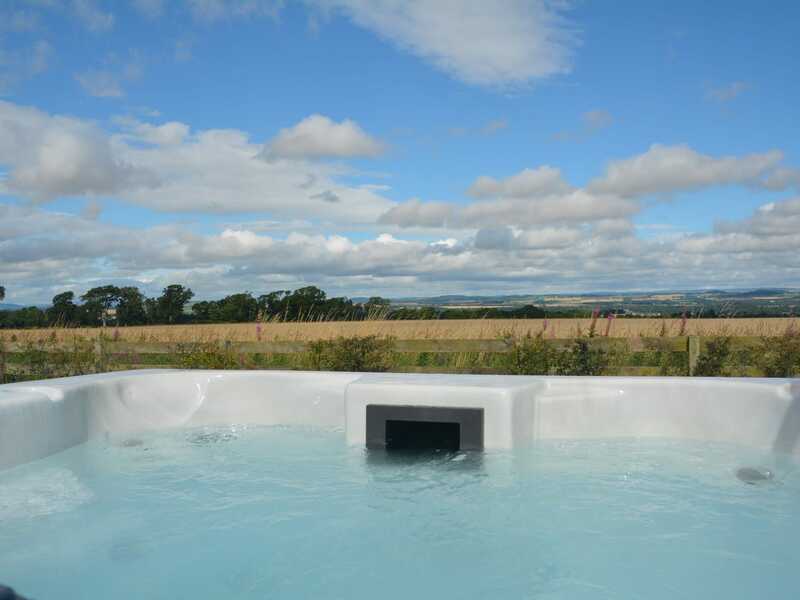 Venturing outside you will find the splendid private hot tub benefiting from wonderful countryside and rolling hill views. 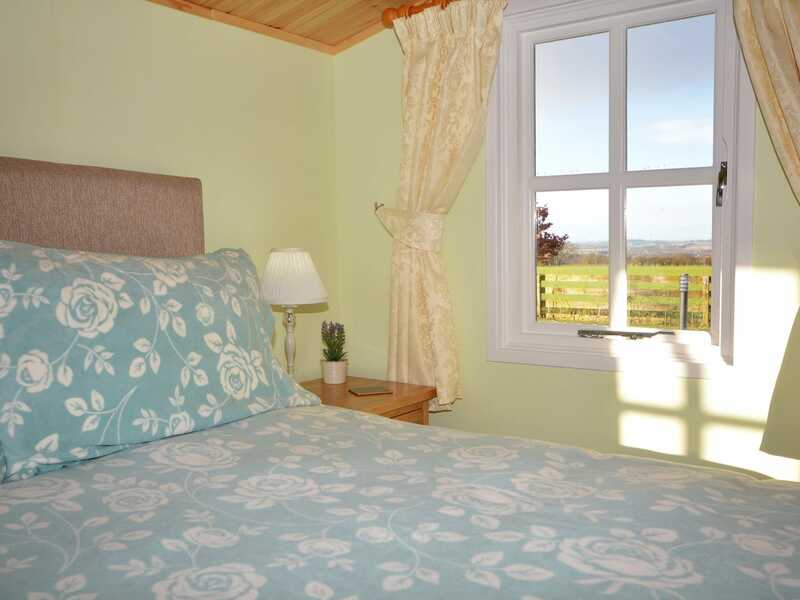 Perfect for relaxing after a day exploring the local area. There is a seating area directly in front of the lodge which is ideal for al fresco dining or to enjoy your morning coffee. 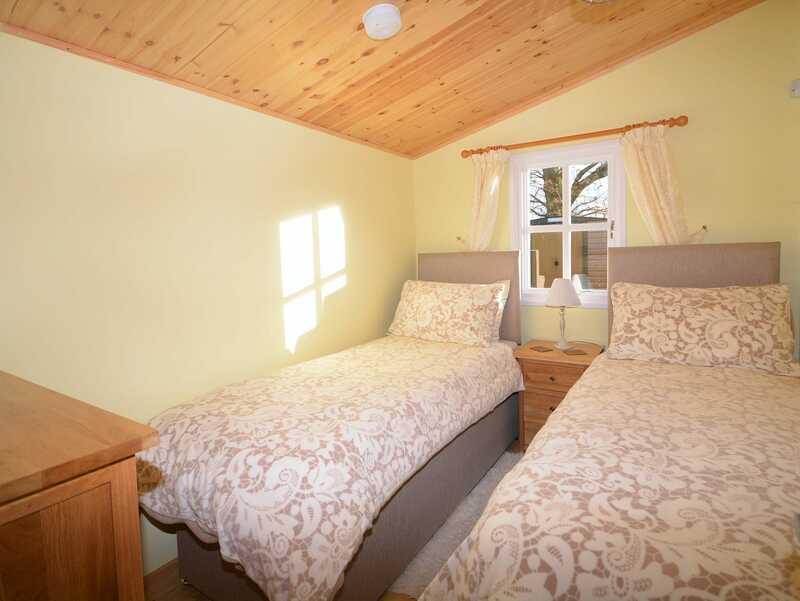 Attached to the side of the lodge is the handy utility room with electric heated clothes horse and storage space for outdoor clothing. There is ample off-road parking available. 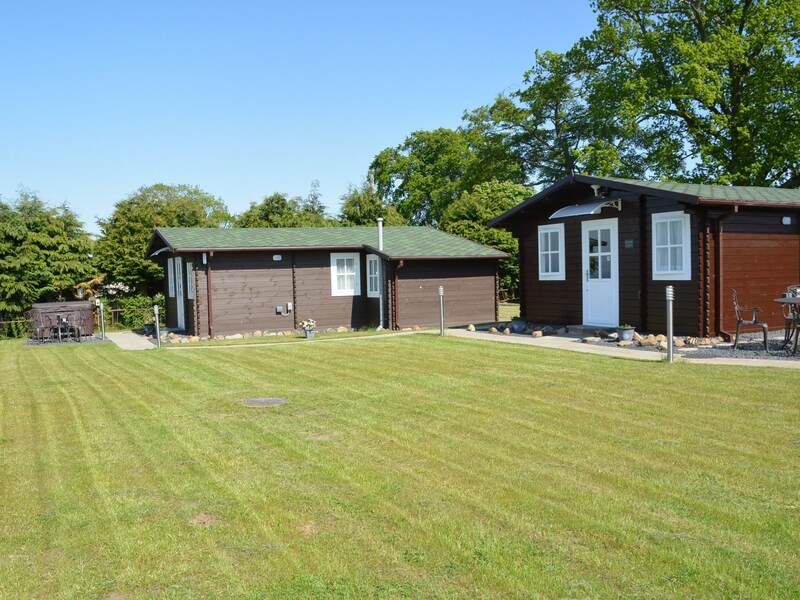 Please note the grounds and parking area of this property is covered by CCTV.